The Czech Bat Conservation Society (ČESON) was founded in 1991 with the aim to enhance cooperation between professional and amateur bat workers. The mission of this non-governmental organisation is coordination of bat conservation and research. 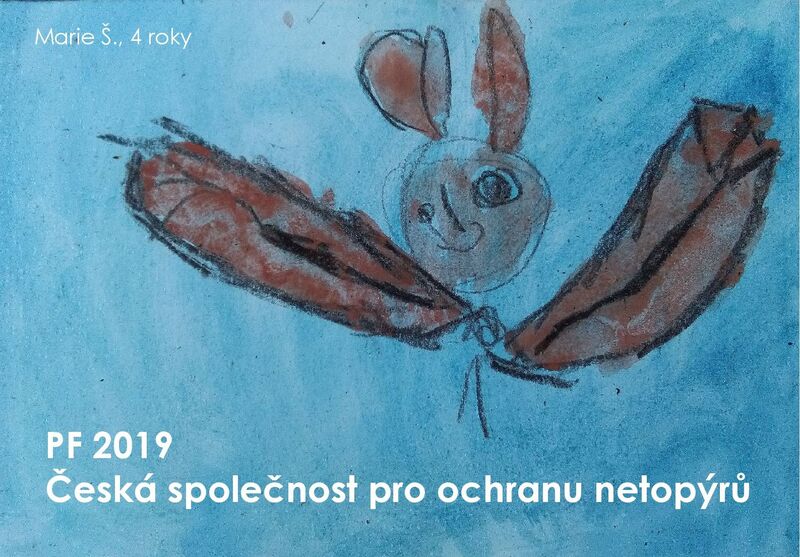 ČESON gathers information about bat conservation problems, calls attention of responsible authorities to these problems and suggests their solution. 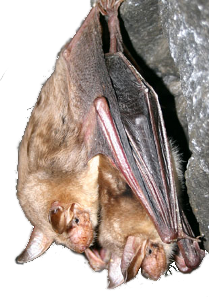 ČESON also provides advice on the conservation of bats and their habitats, disseminates information on the current problems in bat conservation among members and friends of the Society, and promotes cooperation between amateur bat workers, general public, professional bat experts and government agencies in bat research and conservation. 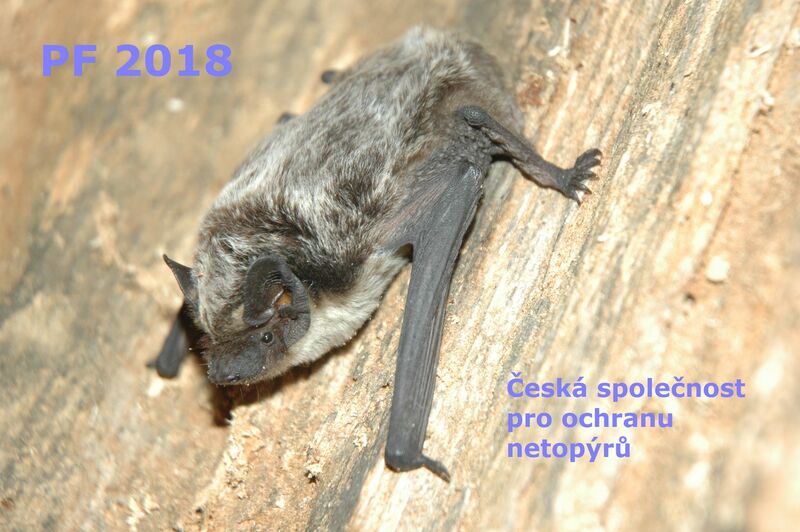 ČESON is engaged in monitoring of bat populations in the Czech Republic and represents national bat conservation both in the country and abroad.